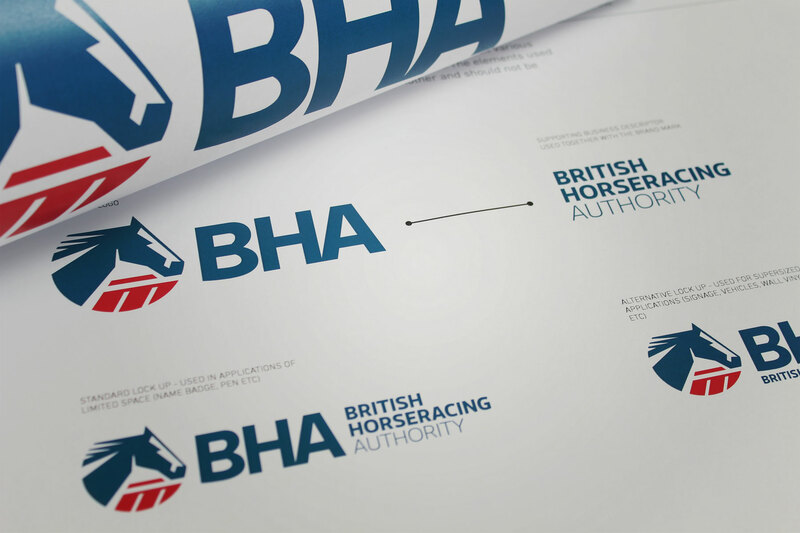 Going the extra lap and creating a respected brand and online identity for the UK's racing authority. 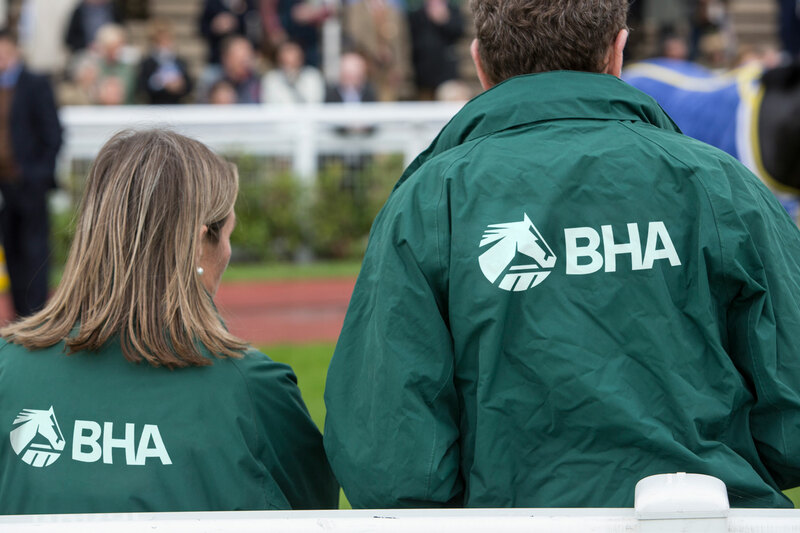 The BHA is the official governing body for horse racing in the UK and is responsible for the governance, administration and regulation of horseracing and the wider horseracing industry in Britain. We have created their original brand identity as well as built a number of websites along with the creation of communications and tactical campaigns. The brand icon takes the principals and values of the original brand yet renders them in a far more contemporary aesthetic. Angles and graphic shapes were used to add a sense of agility and confidence. Research into governing bodies in sport highlighted the usage of caps and a consistent colour palette that represented Great Britain. 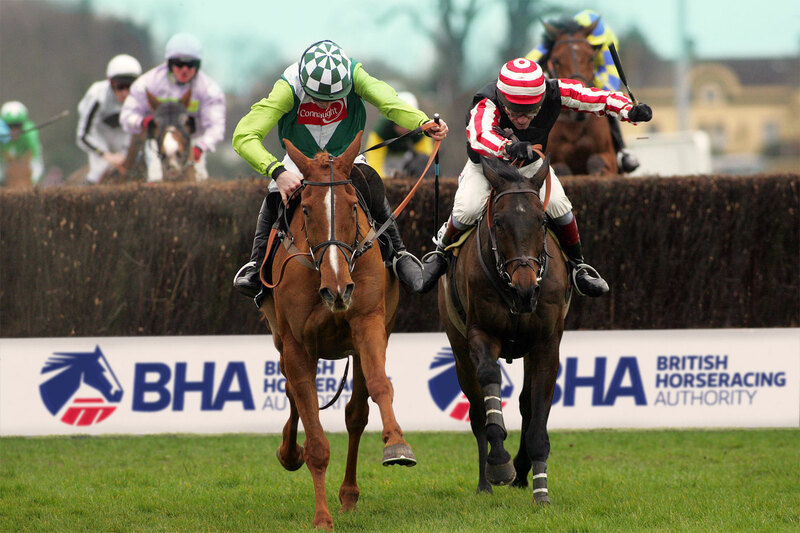 The British Horseracing Authority were widely known as the BHA. The brand mark needed to reflect this. The BHA's original look and feel was inconsistent and lacked a clear direction. Brand recognition is immediate; the colour palette is distinctive and eye-catching. The brand in full colour is authoritative and confident. 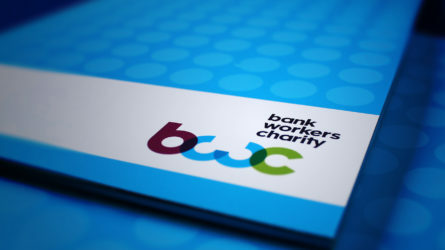 The branding is flexible for a variety of colour backgrounds. The logo and word mark are distinctive and clear, which aids visibility in the field. The brand is strong and easily recognisable on any colour background. 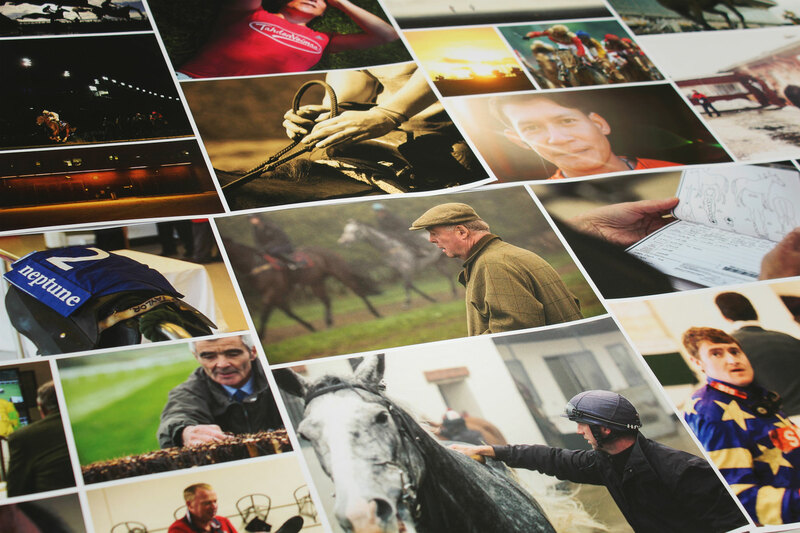 Custom photography was commissioned to get behind the scenes and document all aspects of racing, from mucking out to weighing in the jockeys. 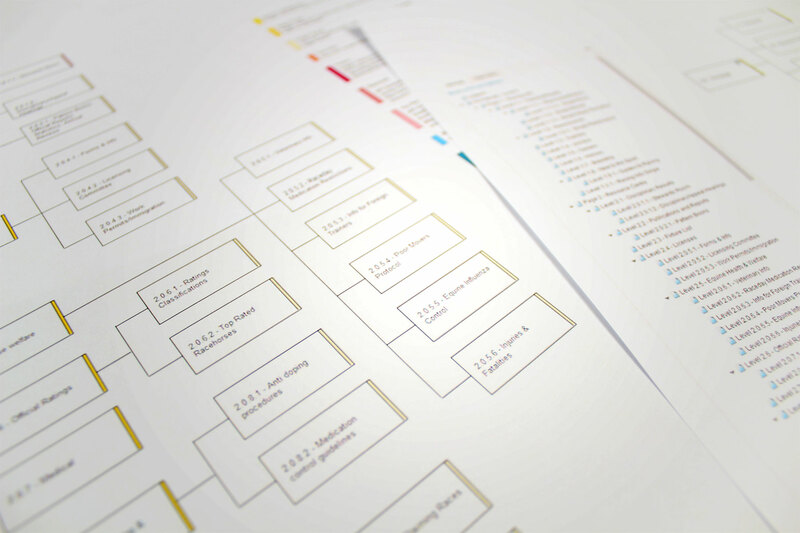 The brand is easily controlled with in-depth brand guidelines. The brand offers flexibility to inspire designers but has enough control to maintain the brand authority. The guidelines also allow for a range of image treatment techniques. This gives flexibility when rolling the brand out across multiple executions. The brand encompasses both formality and a dynamic, progressive feeling. This is the branding in a digital space. A secondary colour palette is used for website section colours. The branding at work in a social space. Sector research was carried out to establish functionality requirements and to ascertain gaps in information that was not highlighted in stakeholder research. 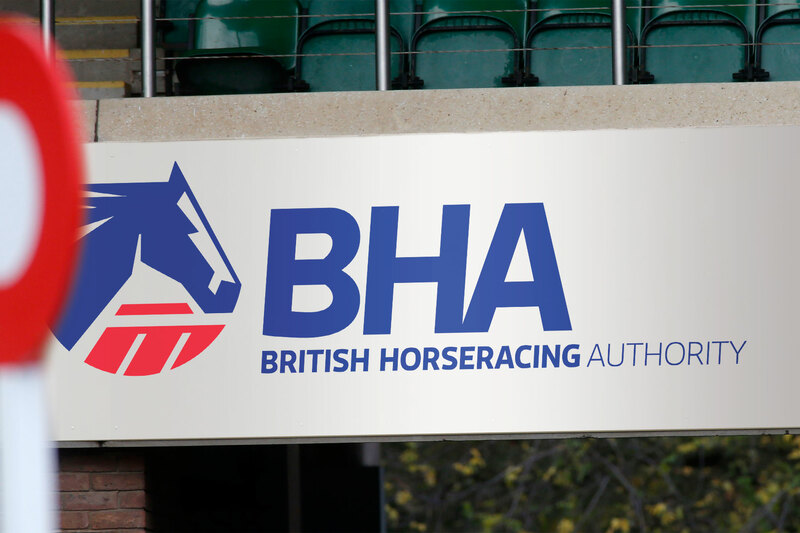 An initial audit was carried out across the BHA website. This included UI/UX, navigation and aesthetics. Extensive planning of the site was carried out in collaboration with the BHA. The previous site had become bloated over time and a full restructure was essential. 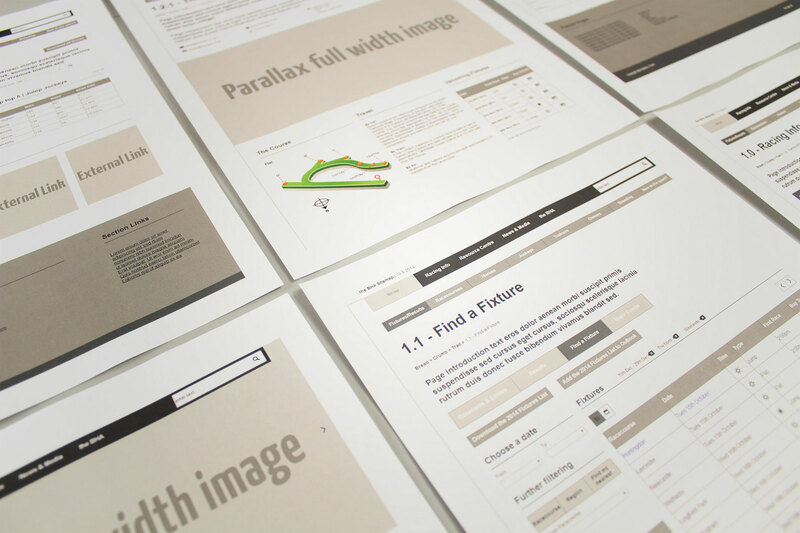 Interactive wireframes were produced, covering every single page in the site build. This enabled the number of user testing sessions to maximise usability. Interactive wireframes were produced, covering every single page in the site build. This maximised usability for the number of user testing sessions. 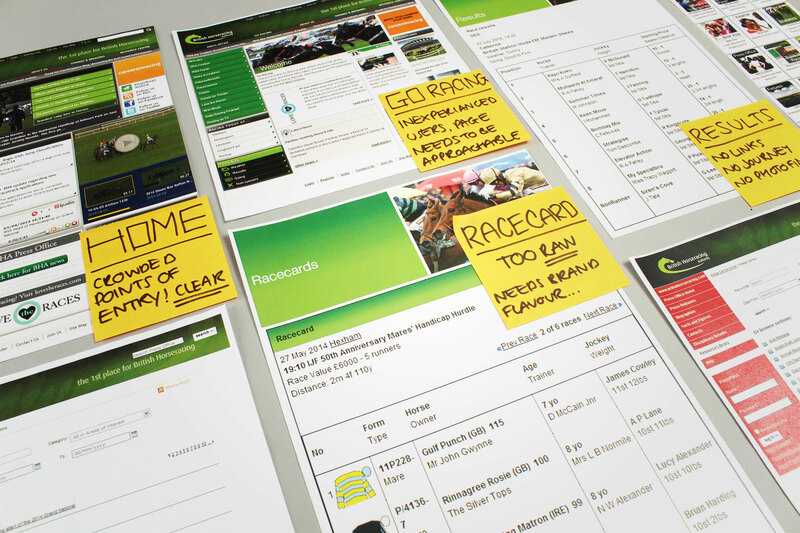 We developed a print friendly page for the racecards pages. This meant that users were able to take racecards with them if they didn’t have a mobile device. We extensively explored early concepts in development, typography, colour schemes and iconography. The navigation allows advanced users to directly access content in the menu structure without extensive clicks. 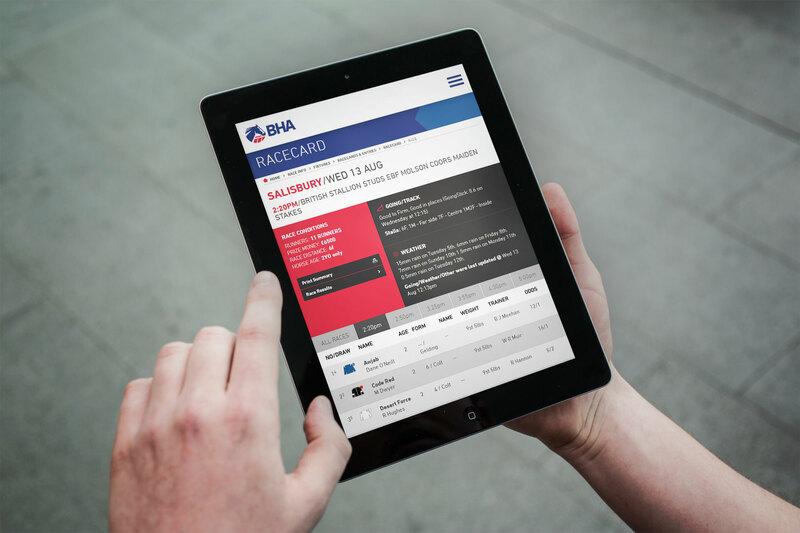 The BHA racecards are served via API and are the most detailed and thoroughly scrutinised in the market. 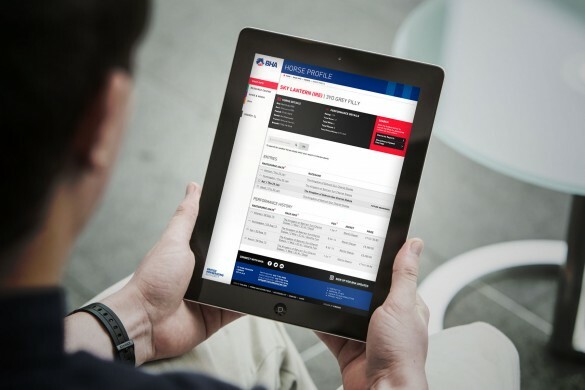 Information is readily available as well as easy to browse on mobiles and tablets. As a portal for information from disqualified jockeys to racecourse locations, the site needs to be easy to use in all situations. Here, we can see how easy it is to locate your nearest racecourse. 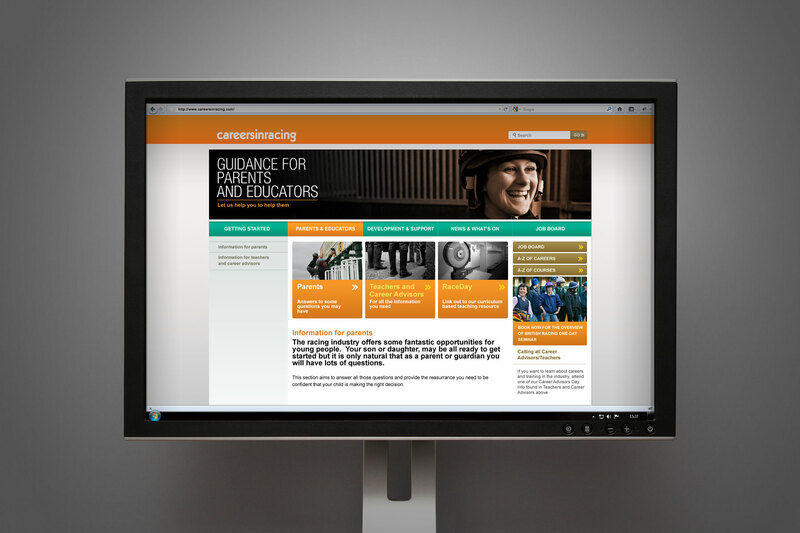 The resource centre is frequently used by industry insiders. 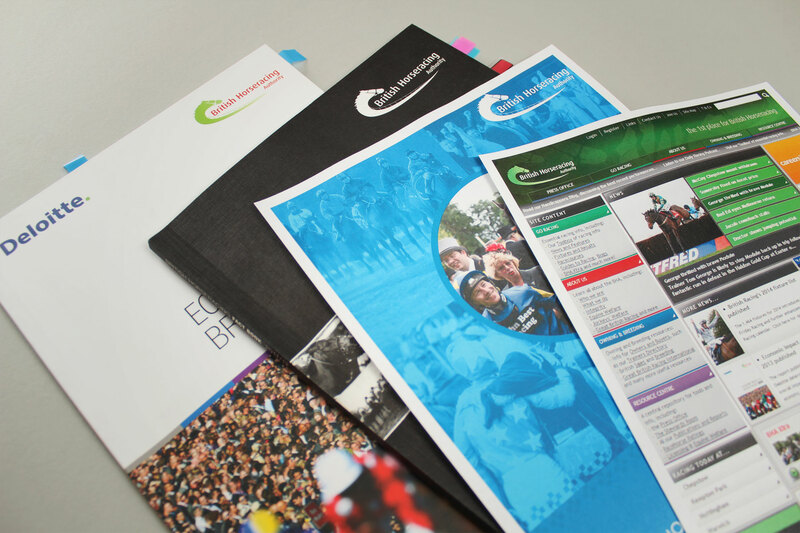 The content of the section covers licence downloads for jockeys to renew their permits, right through to setting up a racecourse guide. This section therefore had to be easy to browse both on the move and on desktop format. Another feature of the site was its extensive archive of news. We revisited the methodology behind BHA Press Releases, Mailchimp was used to manage complex mailing lists with advanced segmentation. 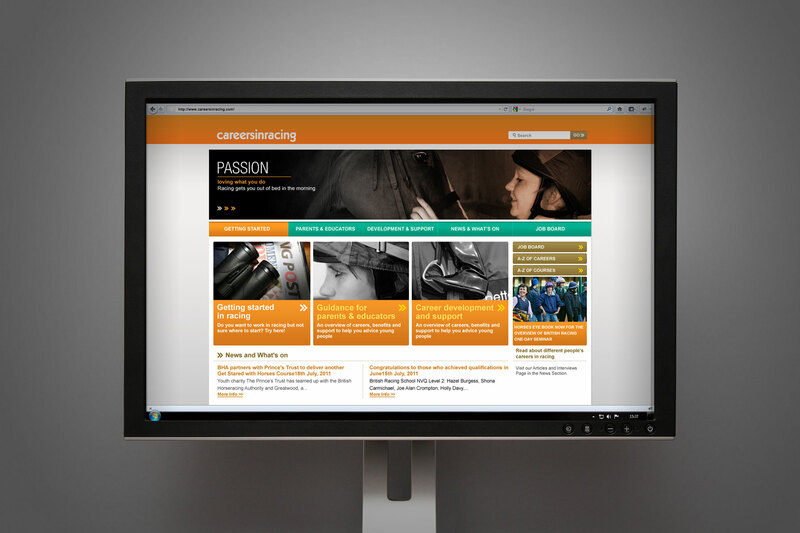 The website, like the careersinracing brand, carries its own identity with a strong colour palette, unique use of imagery and strong clear messaging. The site architecture ensures that the information is clear and easily digested by the target audiences. We designed and developed a suite of page templates, and built this into a customised easy to use content management system. 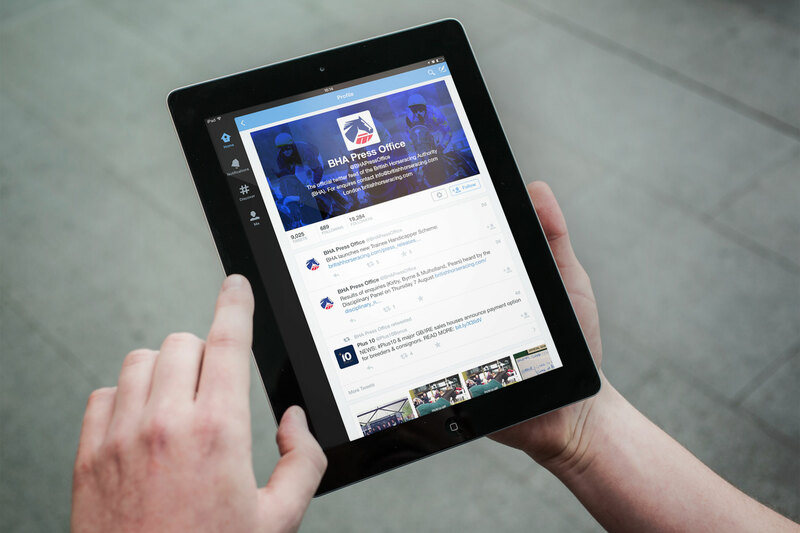 BHA required an engaging and consistent look and feel that communicates the excitement of the sport. 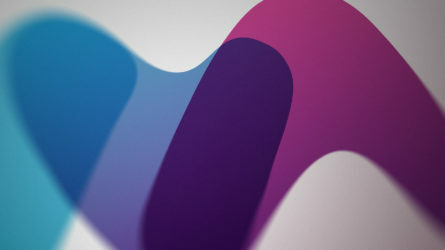 The new brand mark needed to be authoritative, modern and distinctive. 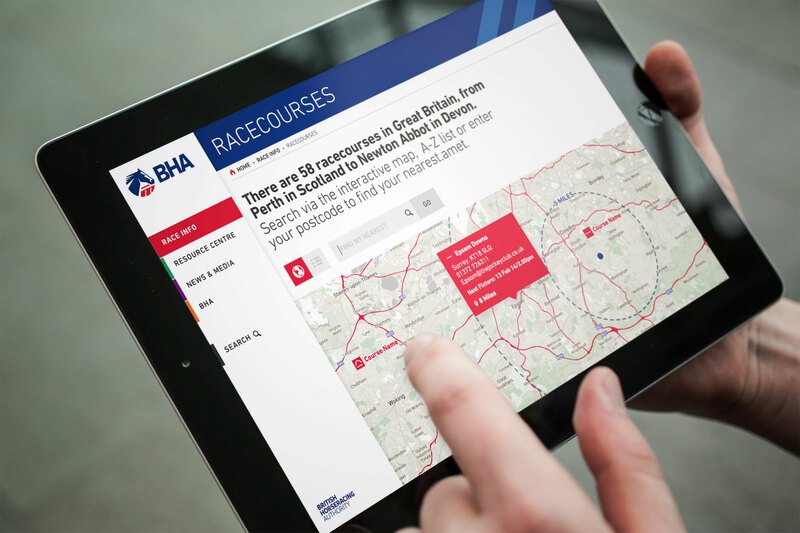 BHA required an engaging and consistent look and feel that communicates the excitement of the sport. 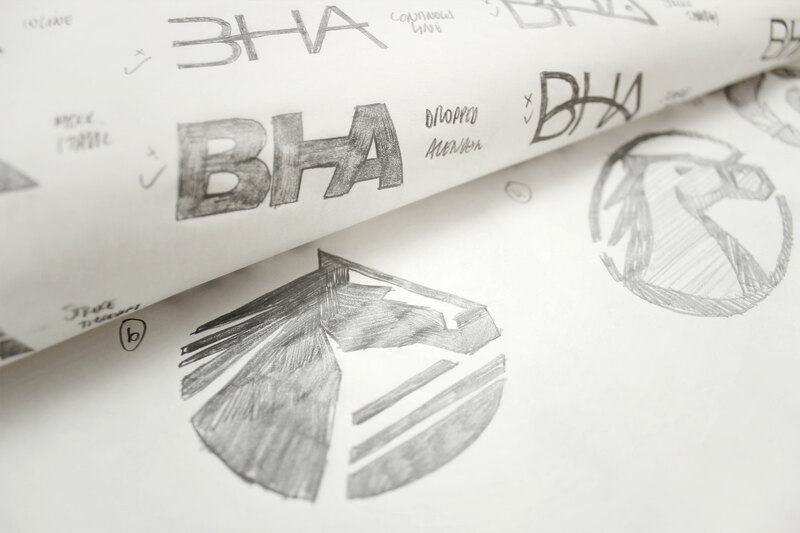 The BHA’s existing brand mark was virtually unrecognisable in a digital context – partly because the word mark and symbol were inseparable. 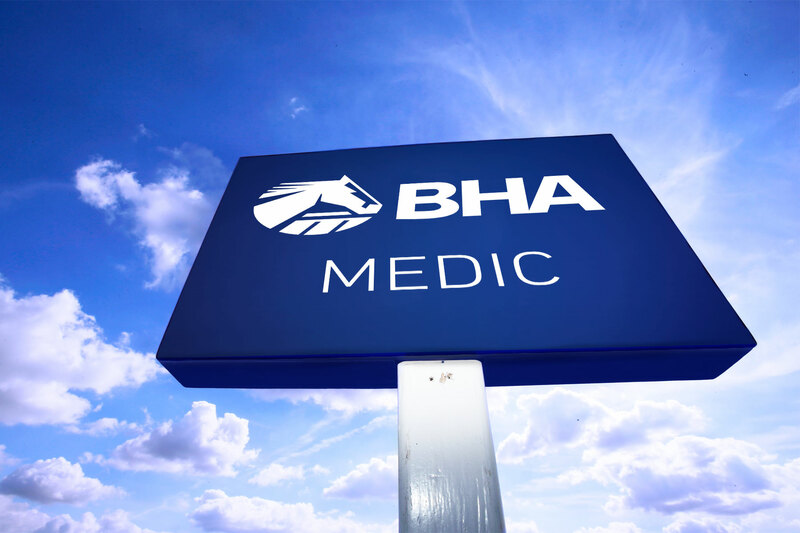 As everybody in the industry refers to the governing body as the BHA, we decided that using this acronym would create a visually stronger identity. The new brand mark is easily separable from the word mark, which adds flexibility. 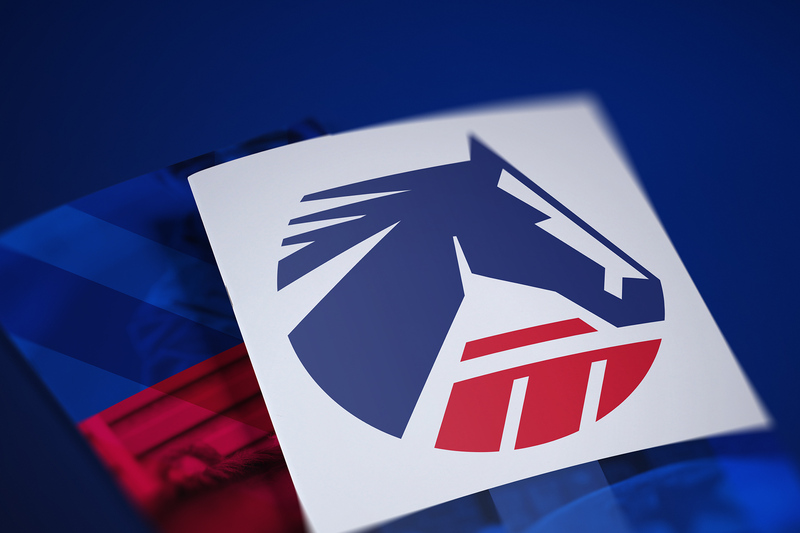 We enhanced the equine symbol by giving it a more structured, rounded format. The new brand mark is easily separable from the word mark, which adds flexibility. Opting for a red, white and blue colour scheme reinforced the BHA’s British values. 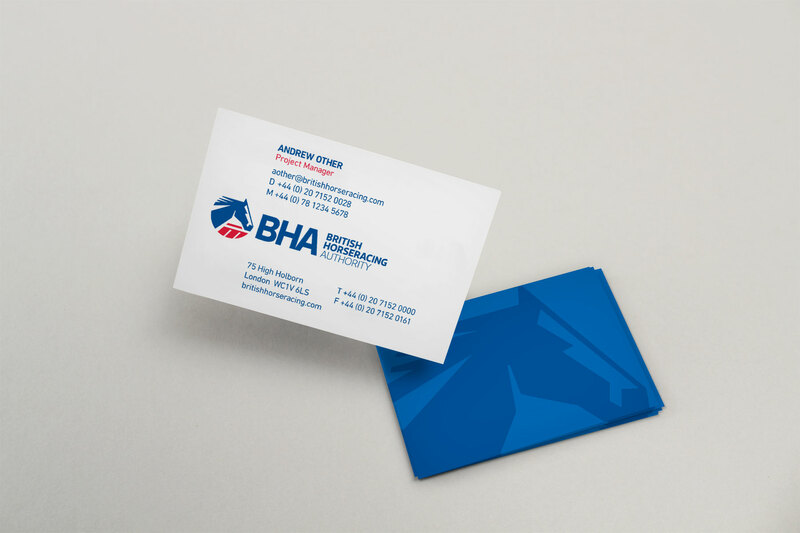 Imagery plays a strong role in BHA’s new brand. Our freelance photographer spent a day shadowing people behind the sport. 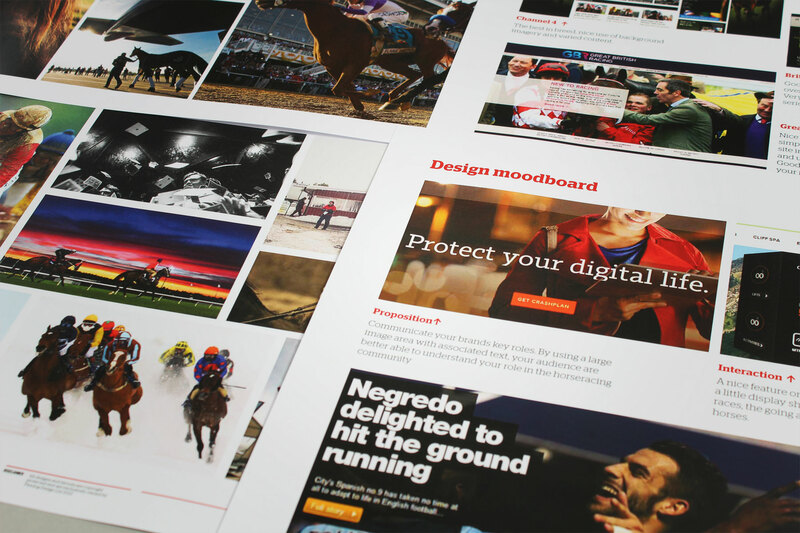 The new imagery revolves around storytelling and adds a personal insight into horse racing. 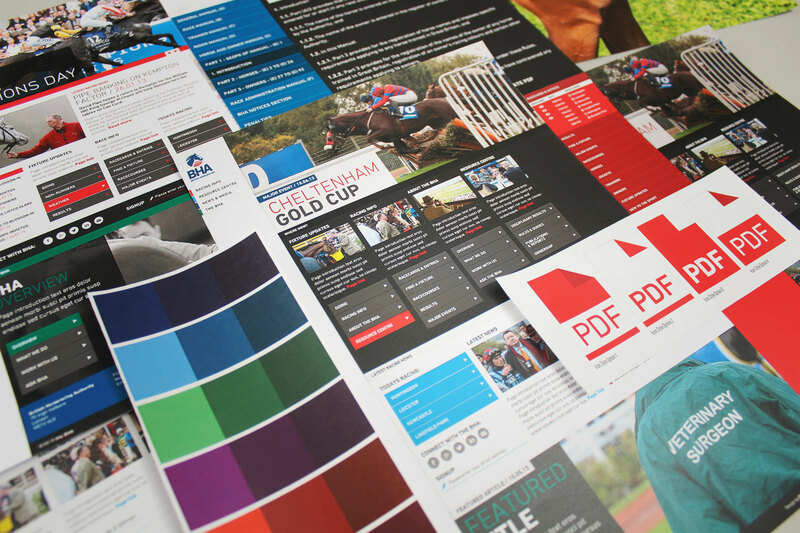 The print collateral templates feature silks and patterns taken from jockeys’ clothing. 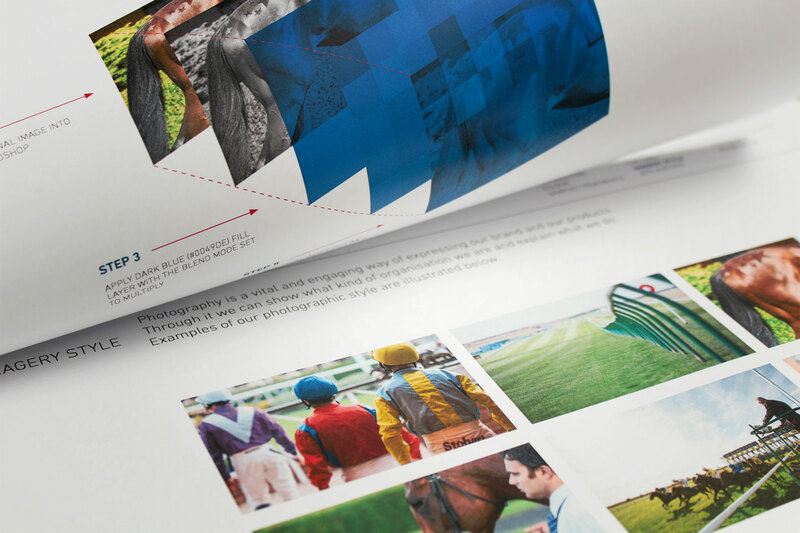 Building on this, print collateral templates feature silks and patterns taken from jockeys’ clothing. 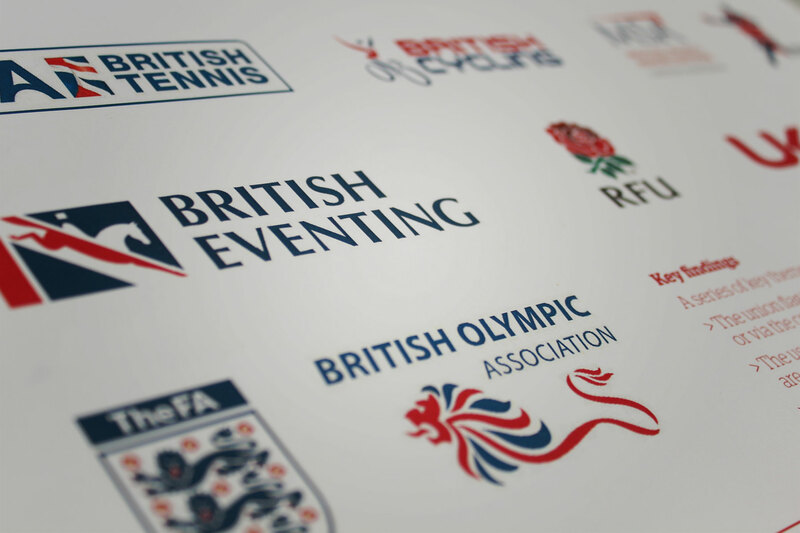 As the feature in The Racing Post states, the BHA “has a fair bit to be authoritative about.” The governing body now owns a distinctive brand identity that truly reflects its world-class presence in the sporting industry. 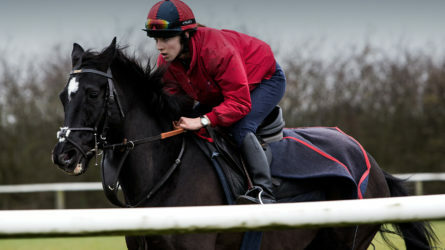 Horses, jockeys and trainers now form new sections within the website, which makes it easier to find relevant information. Creating a data intensive, mobile first website. 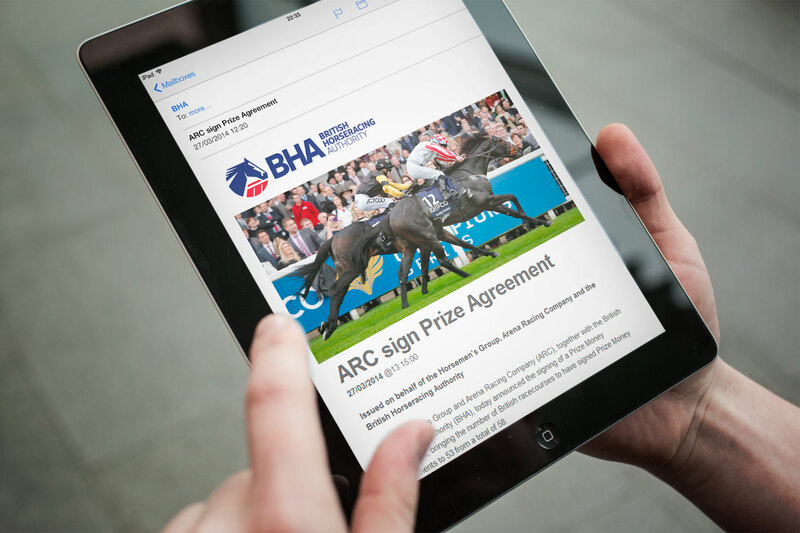 The BHA wanted to be recognised as the first port of call for any horse racing query. The site had to be easily navigable for people inside the racing industry, the ordinary punter and those who are entirely new to racing. 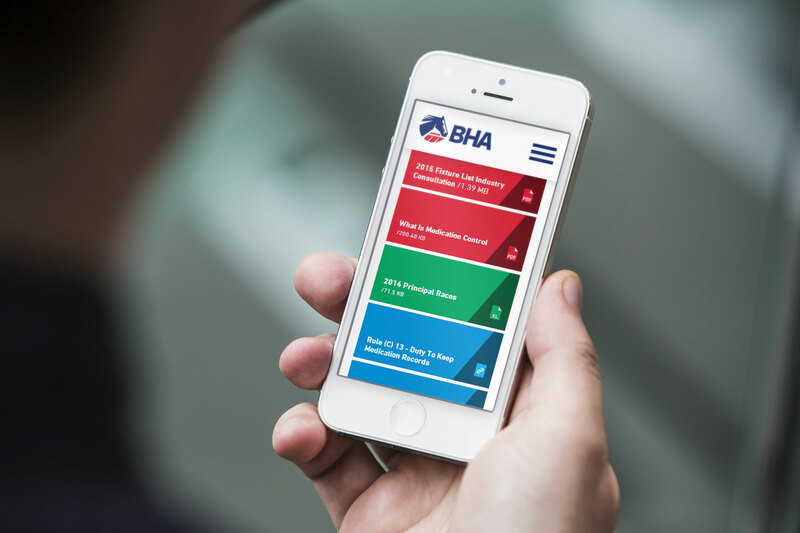 With pages and links sporadically added over time, the BHA site had become bloated and difficult to navigate. Starting the build from scratch, we implemented a sense of hierarchy. The navigation bar is now clearly split into five main sections, allowing for a more compartmentalised and rigid structure. Horses, jockeys and trainers now form new sections within the website, which makes it easier to find relevant information. We worked with the BHA development team on creating custom algorithms for search and a brand new API. 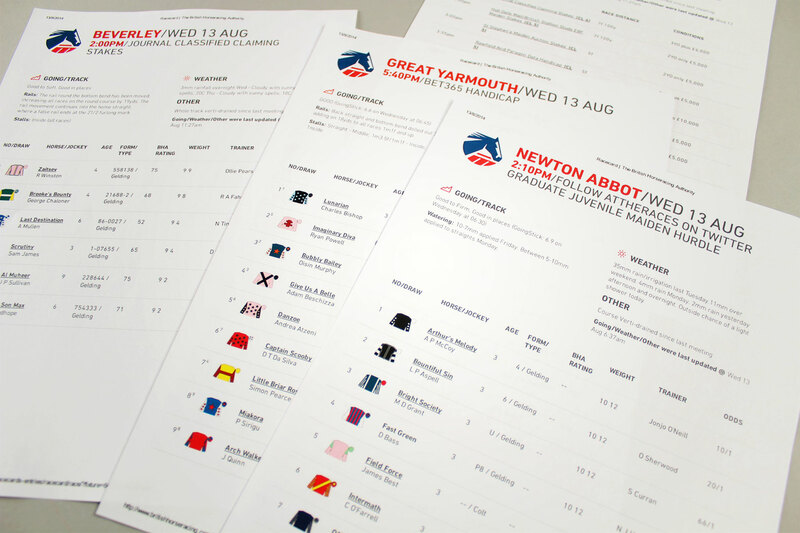 As horseracing is an outdoors sport, we ensured that information is easily accessible on the move. We built a mobile first website which gives access to information in seconds, as there are no large images. We worked with the BHA development team on creating custom algorithms for search and a brand new API. This ensures that the new site is incredibly intuitive and mobile, as well as featuring integral search. 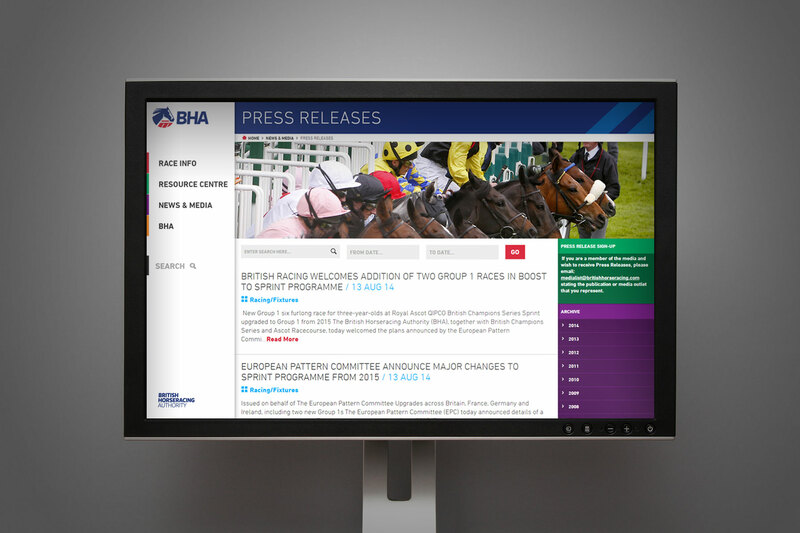 The BHA’s chief executive has expressed his delight at the new brand and site, and the Racing Post has written a glowing review. 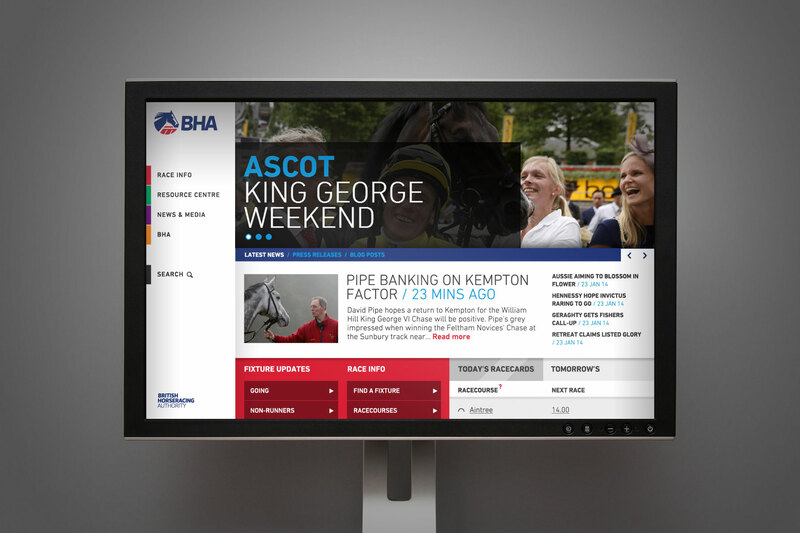 The BHA’s chief executive, Paul Bittar, has expressed his delight at the new brand and site, and the Racing Post has written a glowing review. Although there is actually more data on each page than on the existing site, information is now displayed in a concise, structured way. This makes the site highly navigable for all target audiences. 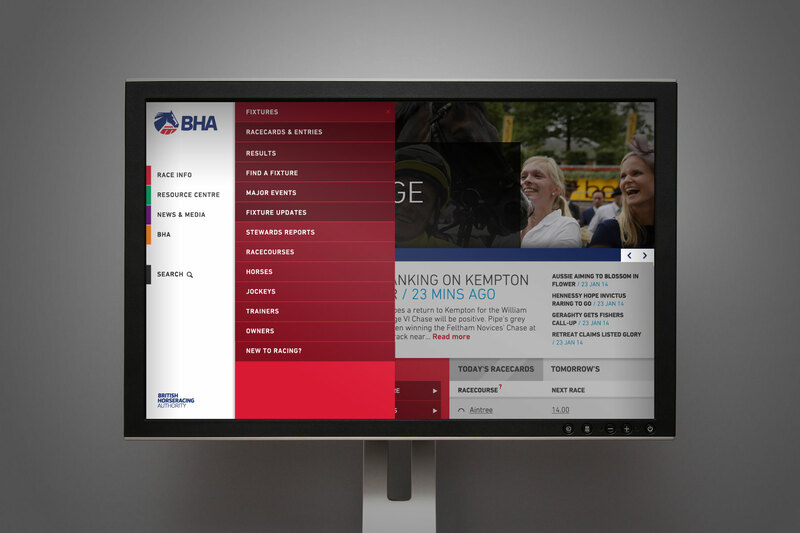 BHA’s website, careersinracing.com – a resource for anyone involved, or looking to get involved in the horseracing industry – was outdated, visually inappropriate and extremely difficult to navigate. Firedog was asked to strategically re-design and re-develop the site. While the content at the time was still relevant, the delivery and accessibility was poor. Firedog kicked off the project by defining a new usability strategy coupled with the redevelopment of the web architecture and content structure. We targeted three core audiences – career seekers (new to the industry), educators and parents, and those already in the industry. Firedog created a new visual identity for the front-end of the site ... It is now more welcoming, professional, accessible and friendly. The new structure clearly channels relevant content segmented to these three distinct audiences. Coupled with this restructure, Firedog created a new visual identity for the front-end of the site. It is now more welcoming, professional, accessible and friendly. Because it was important to represent the entire industry and not just the jockey cliché, we avoided the temptation of using the bright colours of the jockeys’ silks. Firedog opted for a colour palette born from the brand guidelines but supported by earthy, real industry colours supported by striking colour-treated imagery. Firedog managed the build including the installation of an easy to use content management system. 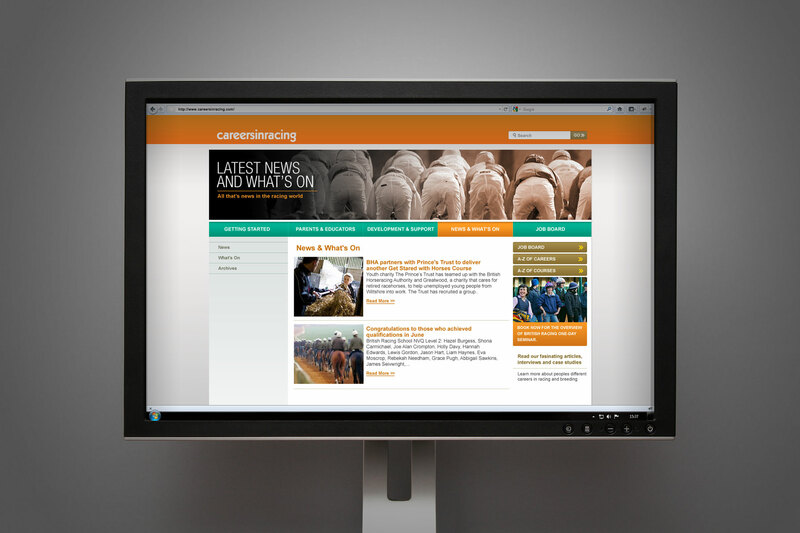 The CMS allows the client to be self-sufficient with updating content, materials and imagery on the site. Firedog also provided a copy template document for the client to use in future to encourage best practices for SEO (Search Engine Optimisation) including key messaging and metatags. 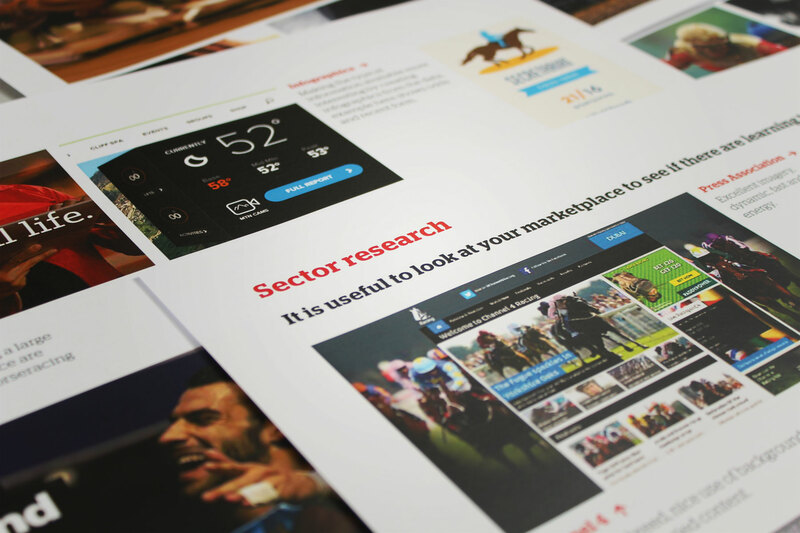 Due to the site being such a resounding success and representation of the industry, Firedog was tasked with the delivery of a second simpler site: Racing Excellence.